The 4K case is blue. 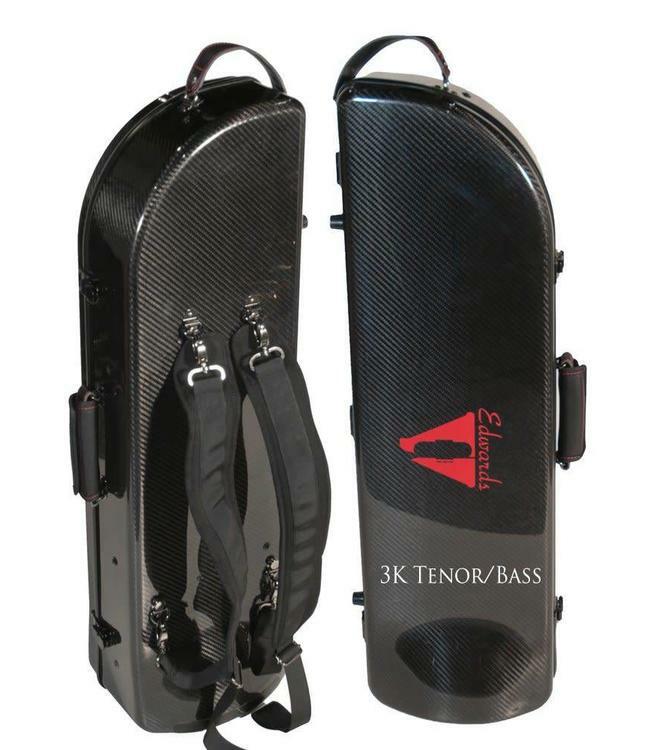 Tenor weighs 6 lbs and the bass 6.8 lbs empty. Bass travel case 11.2 lbs empty.